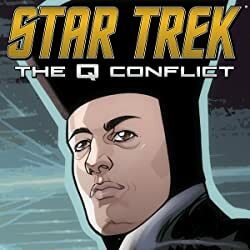 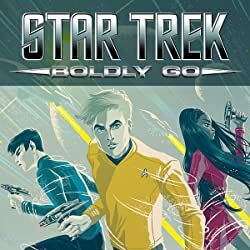 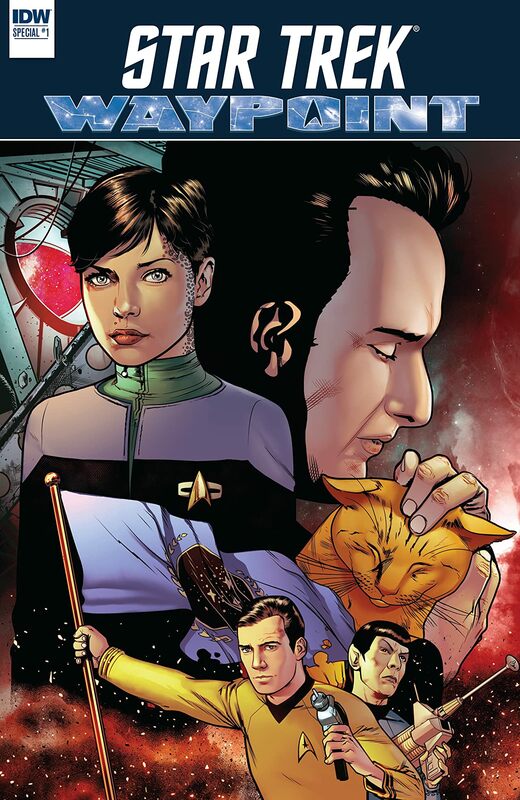 The anthology series spanning 50 years of Star Trek returns in this oversized annual! 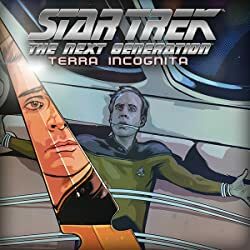 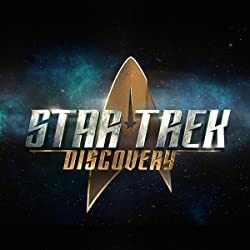 These weird and wonderful stories—set during the Original Series, The Next Generation, Deep Space Nine, and more—expand on rarely explored corners of the universe or provide closure for long-forgotten plot threads. 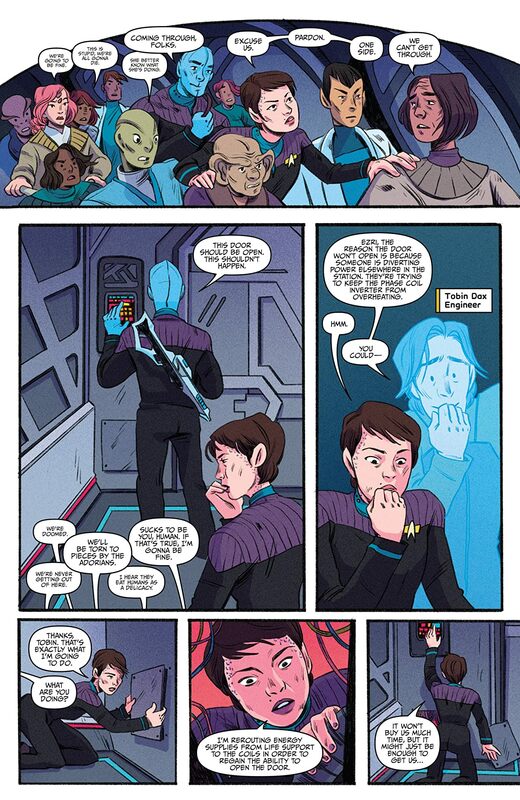 But they all remind us of why we love Trek. 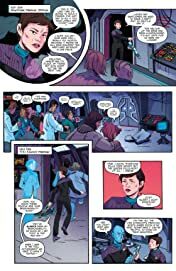 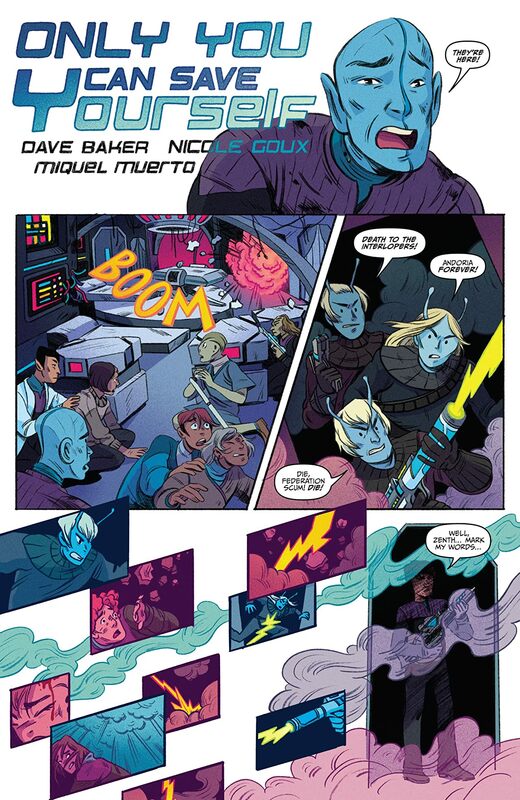 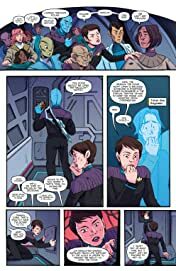 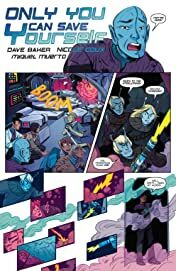 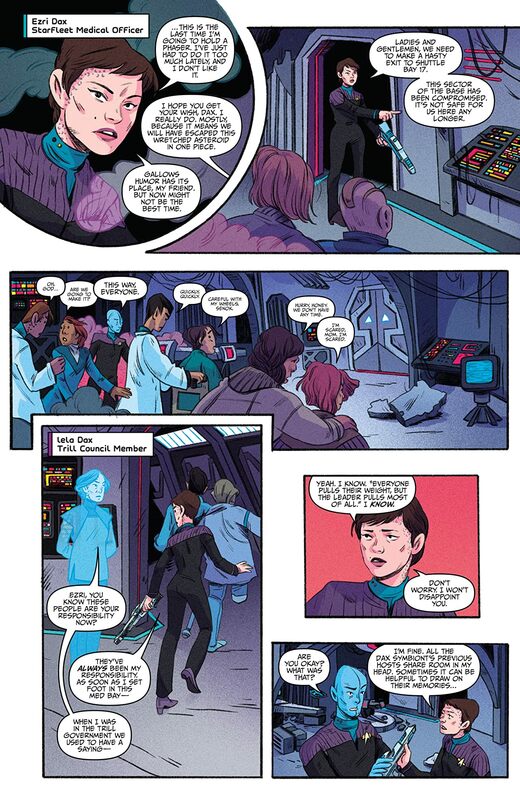 This volume features your favorite characters, including Data, Q, and Ezri Dax, handled by the top creators of today and the future!